We are a international trade company and manufacturer. 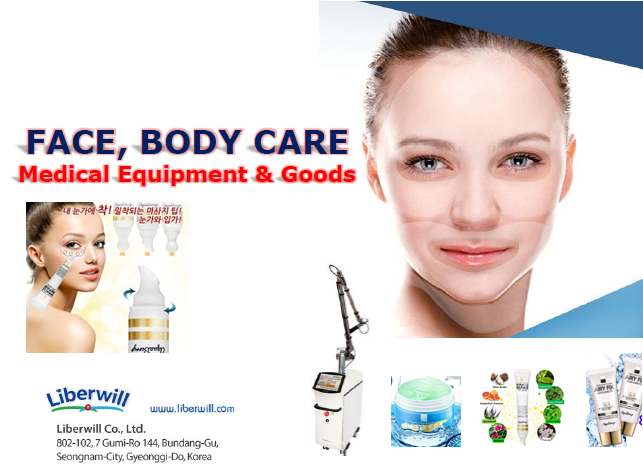 - Other famous makers cosmetics "SNP", "MOONIC"
We wish your business success. We want to have a good relationship with your company.